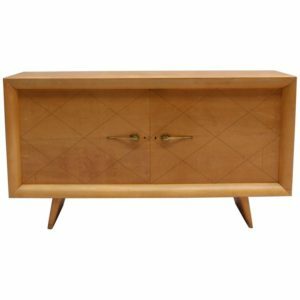 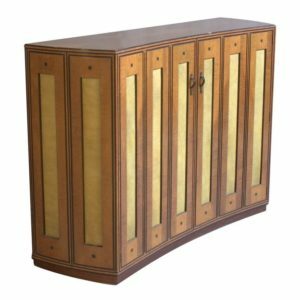 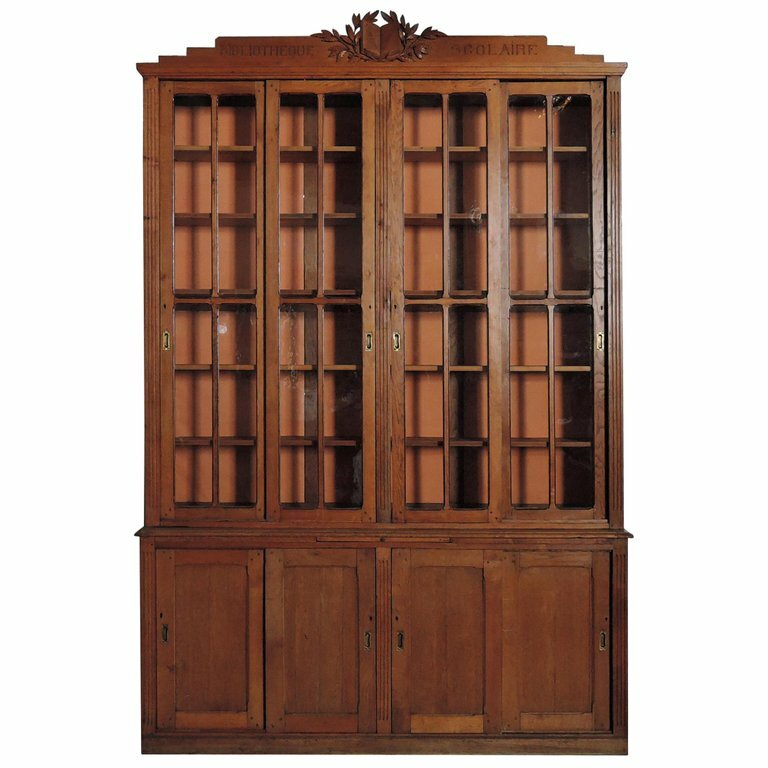 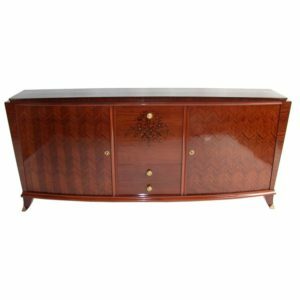 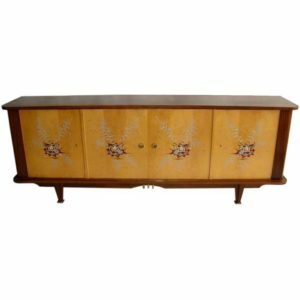 In a Louis XVI style, with 4 sliding upper glass doors and 4 sliding lower plain wood doors and its original cornice (removable). 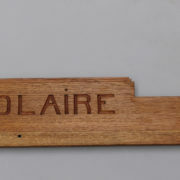 Good original vintage condition, minor wear consistent with age and use. 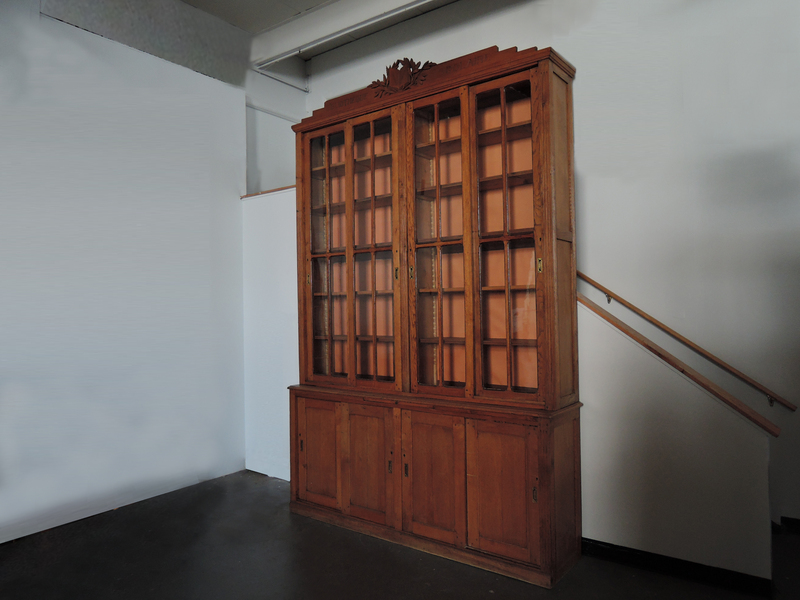 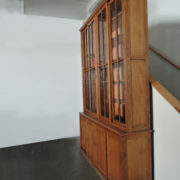 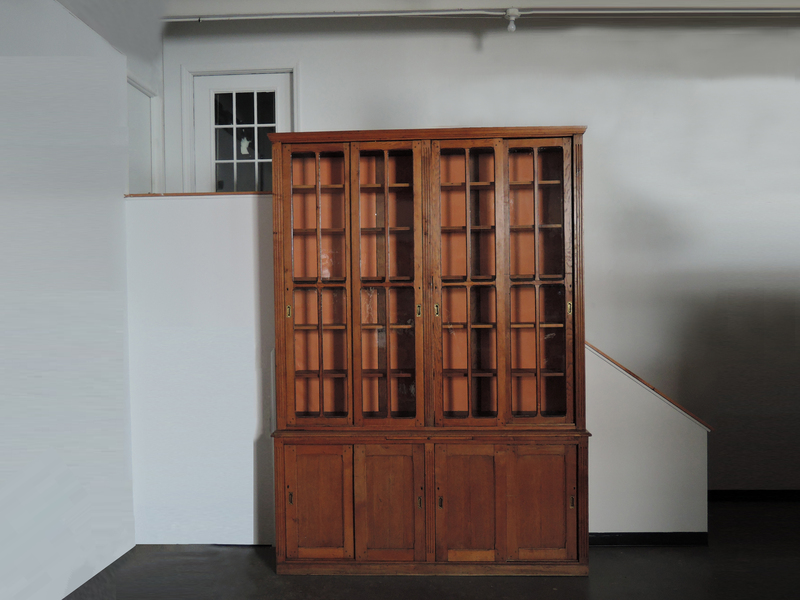 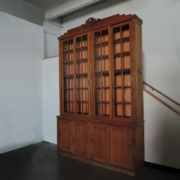 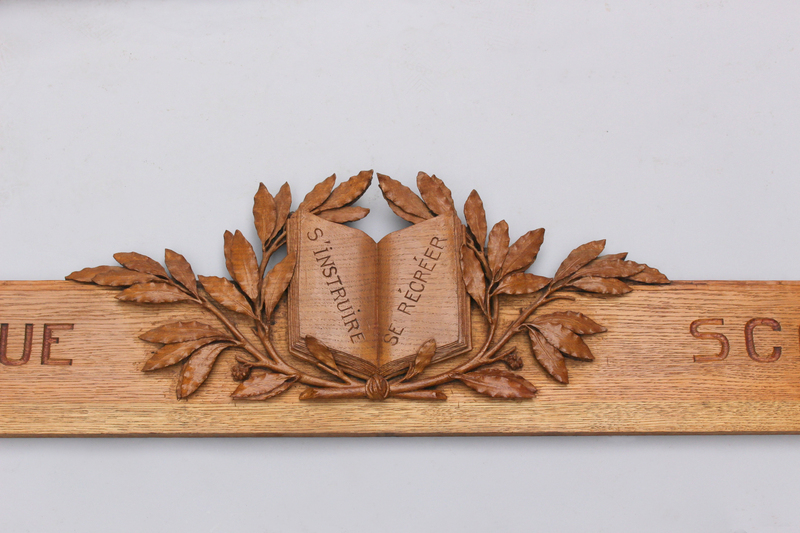 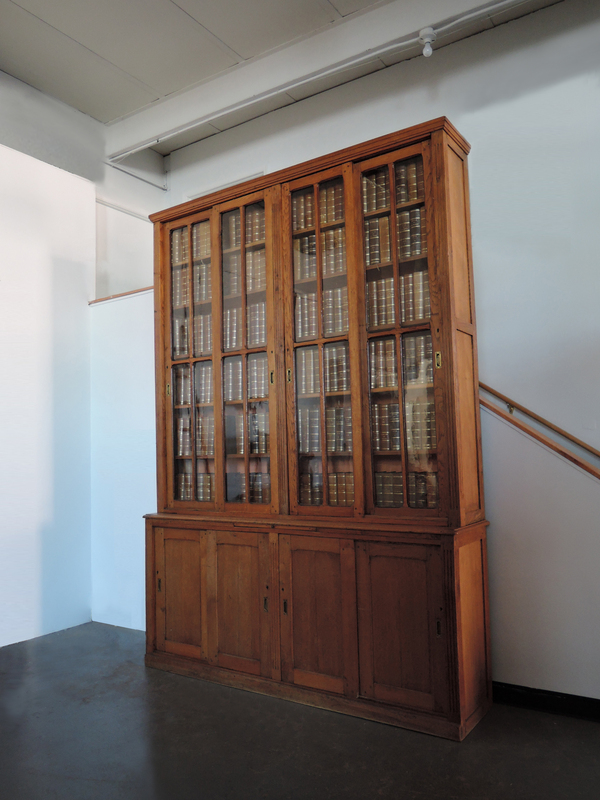 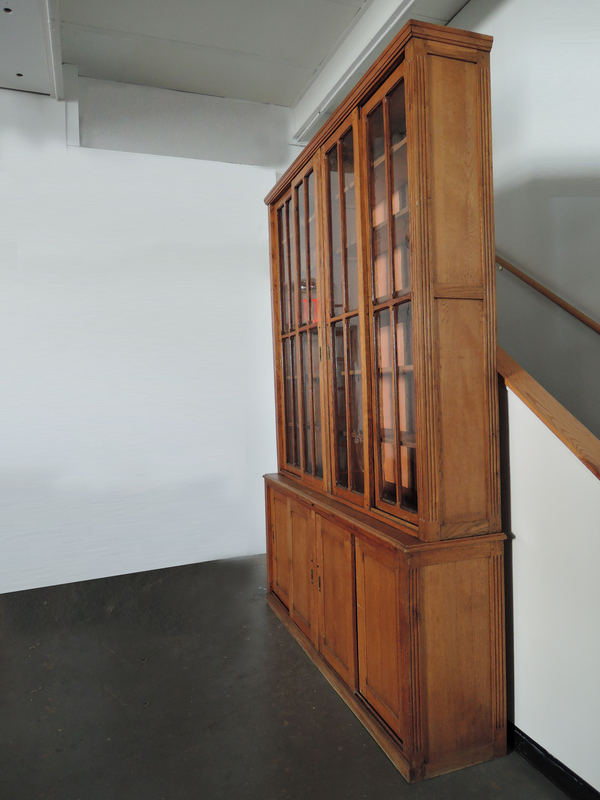 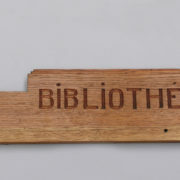 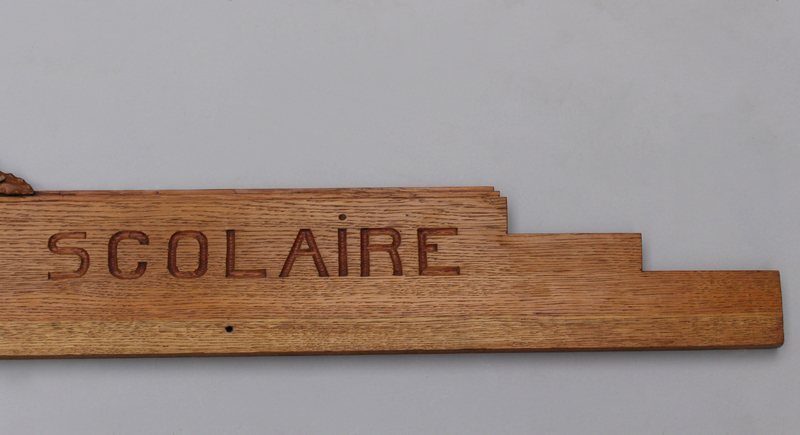 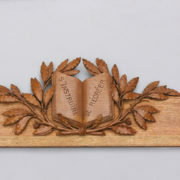 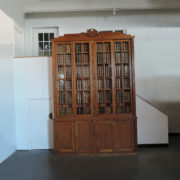 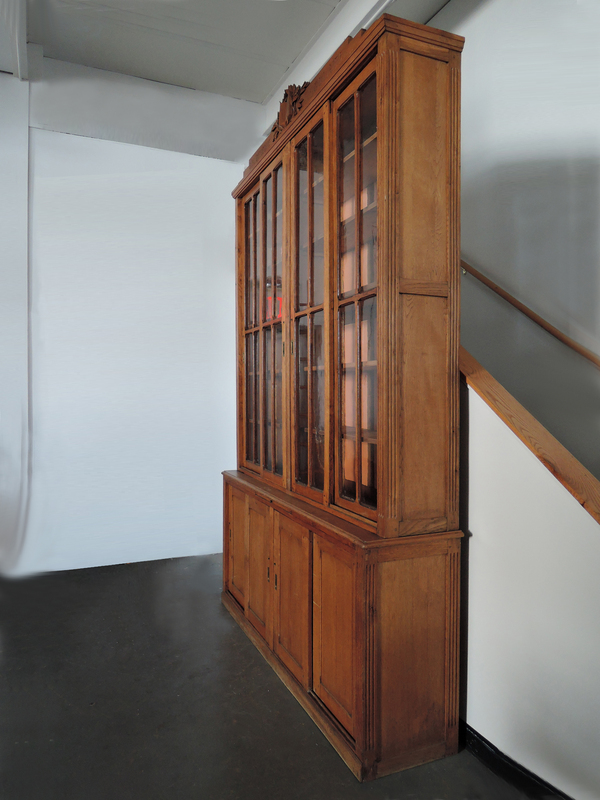 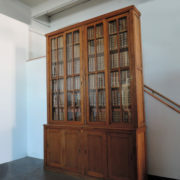 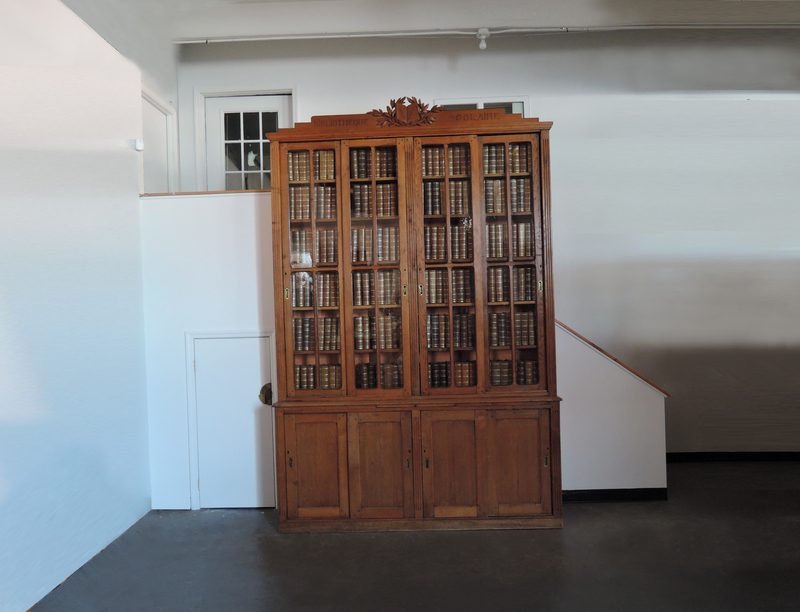 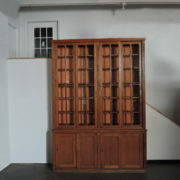 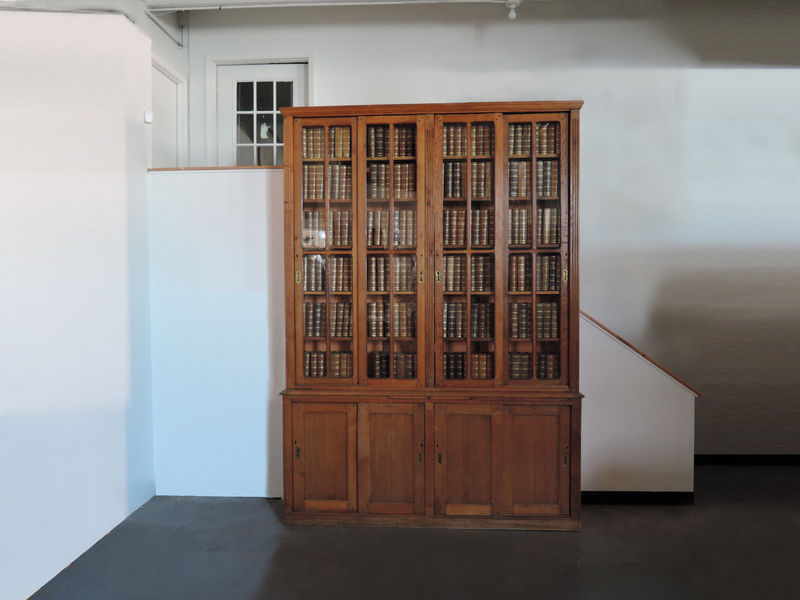 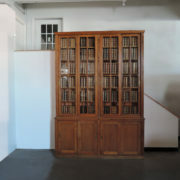 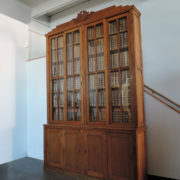 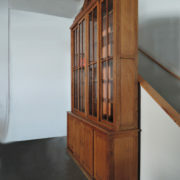 Soyez le premier à laisser votre avis sur “Large French Neoclassical Oak School Bookcase” Annuler la réponse.